Atlanta-based Turnkey Construction & Roofing (Turnkey) was recently awarded two tenant improvement projects in Atlanta by a national property management company. 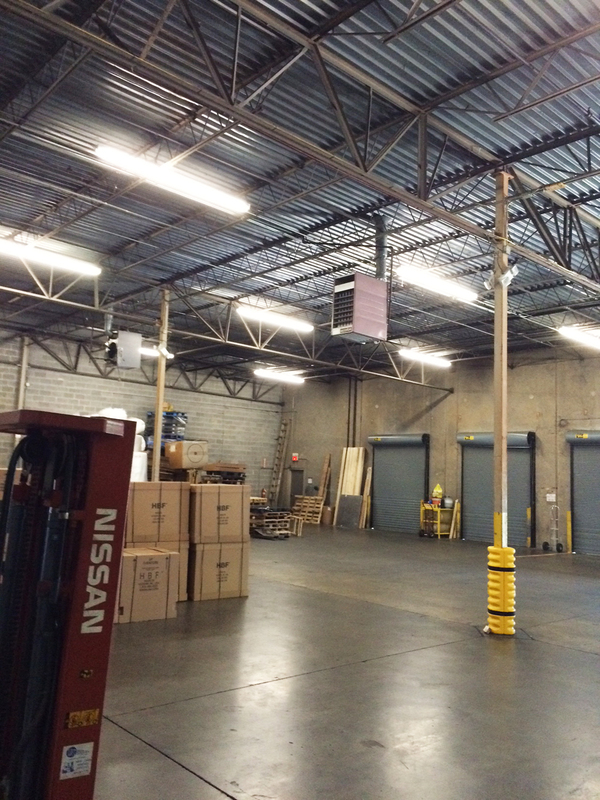 The spaces are being built out for a national tool manufacturer and an international freight company. Over the next couple of months, Turnkey will re-purpose this warehouse space into prime office space designed to the specific needs of our client. “We have a large resume in tenant build out work and are excited to bring our expertise and experience to our clients,” said Karl Ek, vice president, Turnkey. “Over the next couple of months, we will repurpose these spaces into prime office spaces designed to the specific needs of our clients,” he added. For the international freight company, Turnkey’s work will include performing interior improvements, retrofitting all lighting, electrical work, installation of new LED fixtures, painting and building out office space. For the national tool manufacturer, work involves building out space for new offices, breakrooms, bathrooms and storage space (before space pictured right). “Turnkey was chosen because we have the expertise to complete challenging projects such as these, quickly and cost effectively,” Ek explained. “We can accomplish this because we have the local talent and resources needed to get these projects completed for us on a fast-track basis without sacrificing quality or safety,” he added.